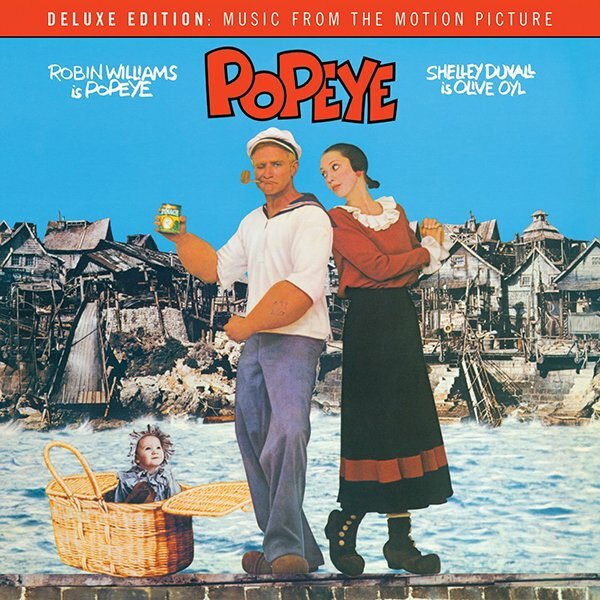 Popeye – Deluxe Edition will be released by Varèse Sarabande on September 29. 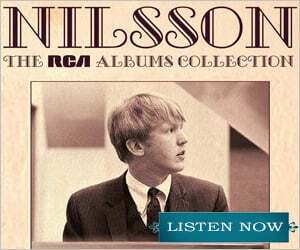 The first disc of this deluxe 2-CD set features the original music from the film with the previously unreleased score composed by Thomas Pierson. 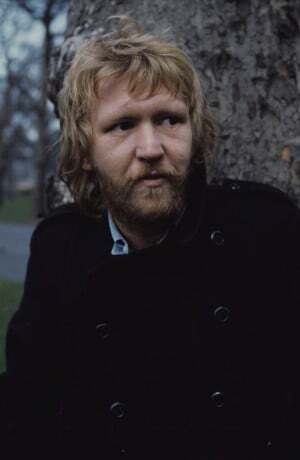 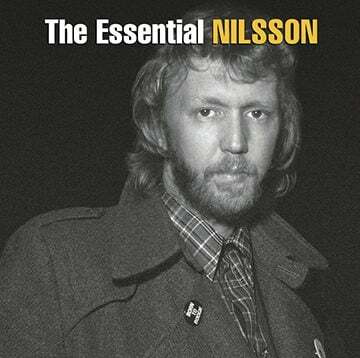 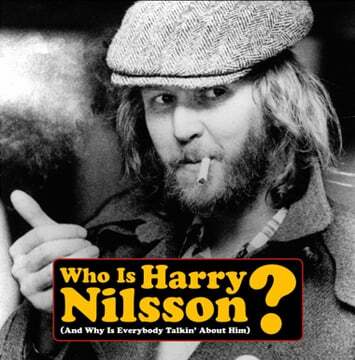 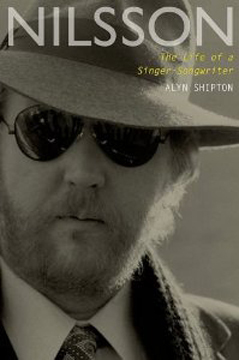 The second disc features previously unreleased soundtrack demos by composer Harry Nilsson, including two songs written for the film but never used, “Everybody’s Got To Eat,” and “I’d Rather Be Me.” Another track, “He Needs Me” has Harry teaching Shelly Duvall how to sing the song.